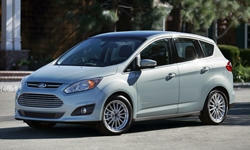 I really like the Ford C-MAX for a car with good fuel economy, comfortable seats, and easy entry/exit. They don't sell well, especially with gas prices low, so deals should be out there. 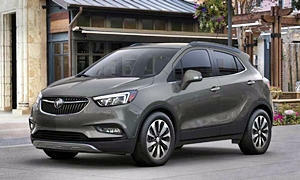 For a slightly elevated position for easy in and out I like the Buick Encore. Plus you get one of the quietest cuvs in the subcompact class.